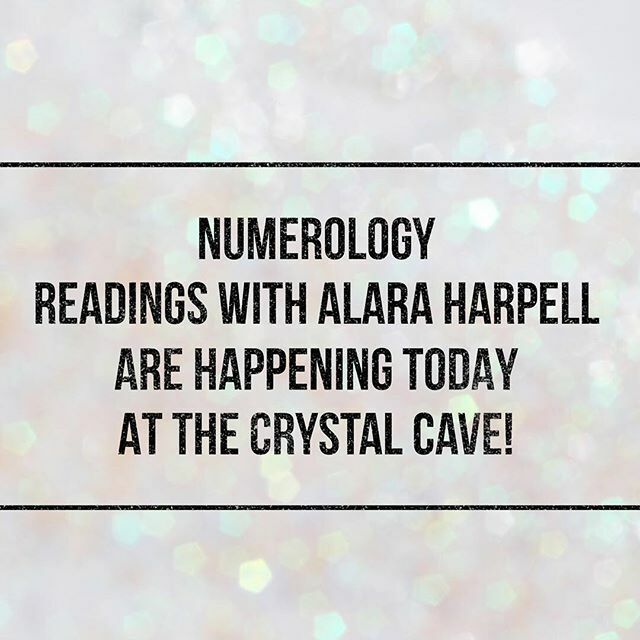 Stop by the @soulscapecrystalcave today until 6pm for a #numerology reading from Alara Harpell! Prices start at $2/minute. Call for further information or to book an appointment 760.753.2345.